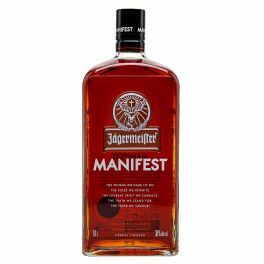 Taste Jagermeister Manifest, your Premium Premium German Herbal Liqueur . 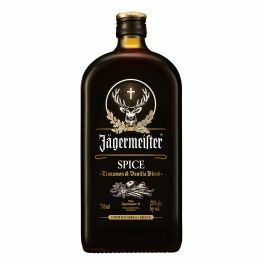 Taste Jagermeister Spice, your Premium Herbal Liqueur. 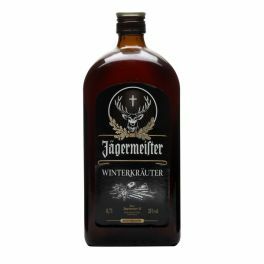 Taste Jagermeister Winterkrauter, your Premium Licor. Great Gins at great prices !! There is nothing to improve just fab prices. 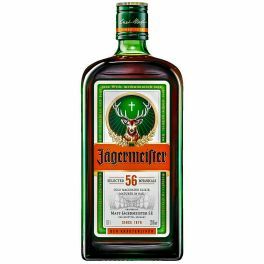 A great selection of spirits and drink to choose from. Very easy to order, and they are helpful if you need to contact them.